I have been attempting to be a little more savvy over the past few months, as I found that sometimes I was just buying things for my blog and that I didn't really need. What I have been doing since January is trying to use up the products I already have and only buy things I need, so it has been hard not giving in to my spending urges and buying the latest products straight away. A few weeks ago, I was running out of my foundations and I always like to have a lightweight one and a longer lasting type in stock, so I can mix and match depending on how my skin is behaving. I think this is an important strategy, as some days I might not want to wear much foundation and when I am heading out or having a bad skin day I will then reach for the heavier coverage foundation. 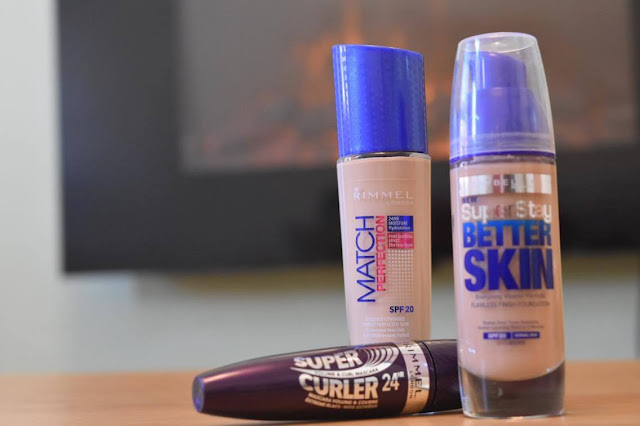 I stumbled across the Rimmel Perfect Match and Maybelline SuperStay Better Skin, as I felt these would be perfect for my mix and match skincare routine. They were both in the 3 for 2 offer at Boots, which persuaded me to buy them both. 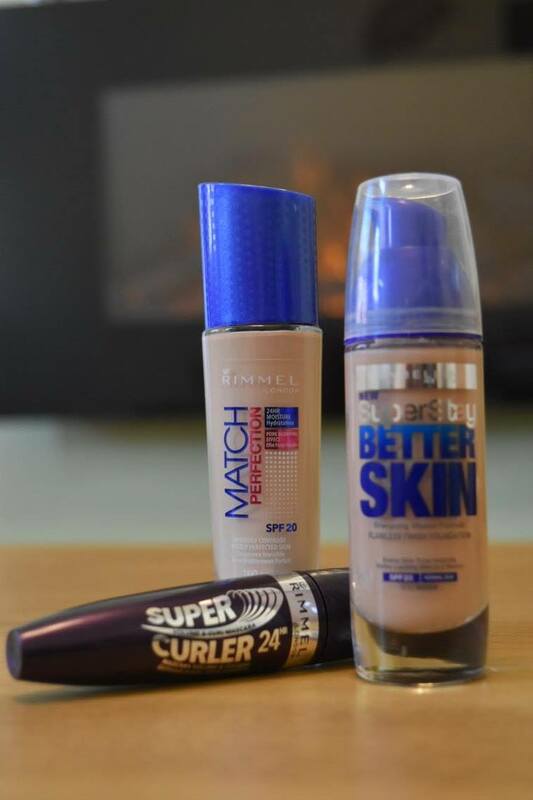 I have previously used Rimmel and Maybelline products and have had some brilliant products alongside some disappointments. I think this comes with a lot of brands though and not just the more purse friendly ones. This is due to the ingredients and the formula in the products, which I don't think you can get a real feel for when swatching, so you have to wear the products all day to test out properly. The Rimmel Perfect Match stood out for me as I am huge fan of products that have features to reduce pores and imperfections. It means less working with concealers and powders to cover them up. After using this product all day, I am a huge fan. 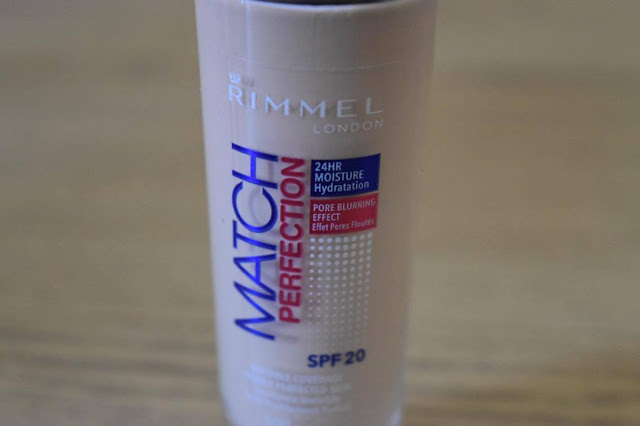 It is super light so I use this when I am in a rush as it doesn't require a lot of blending into my skin as it is indeed a 'perfect match' for my skin tone. I found that it did look a little pale in the bottle compared with what I would usually pick but this was a great fit. The foundation was lightweight, so does not have the staying power of other foundations and did start to fade by the end of the day but I still think this is a great product for an everyday look. When I was wearing this it matched my skin so it didn't look like I had any make up on, so perfect for a natural look. 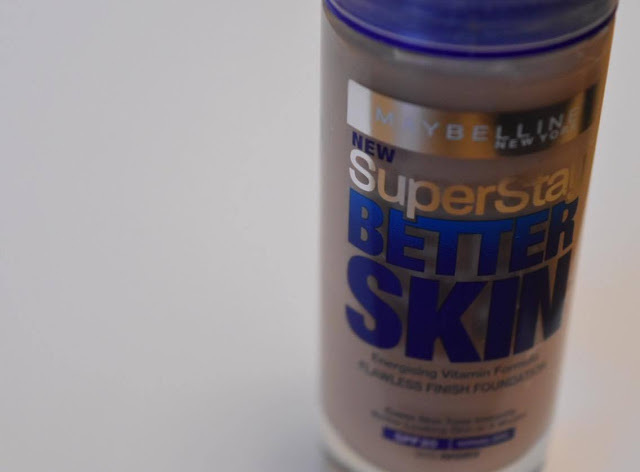 Maybelline Superstay Better Skin Foundation was a bit of a mixed bag. It took me a while to make up my mind on this foundation. When applying the product it felt like it was really difficult to blend and there have been a few times when I just wiped it all off to start again, which was really frustrating. However, I did feel that it made my skin feel 'better' as it was brilliant at an overall coverage but by the end of the day it did start to slip and only stayed on in patches so my skin looked really blotchy. I did use this for around two weeks everyday but once I switched to an easier to apply foundation, I am almost reluctant to go back to using this again because it is hard work and not really long lasting. I do think if you skin is less oily this might stay longer and then might work a lot better for you but I have combination skin so it is a little oily and was not Superstay-ing on my skin. Finally, I have been on the hunt for a new mascara for a while. I go through mascaras quickly as I love trying out the newest one, with a new formula or brush. 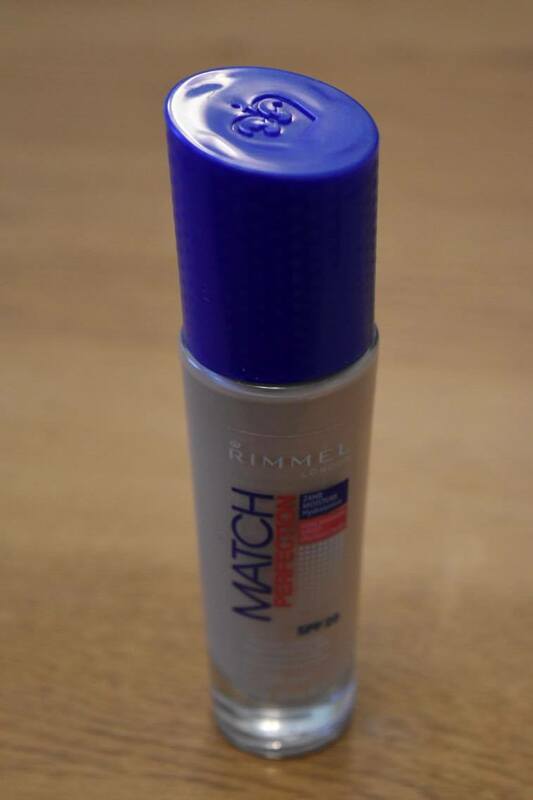 With the Rimmel Supercurler, I was most attracted to the bottle and the fact that this claims to stay on for 24hrs. I never reapply mascara once I leave the house, so I do expect it to stay on my lashes, so they look fabulous all day long. 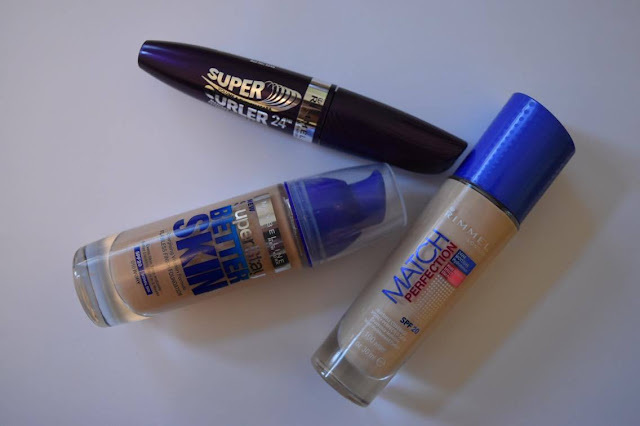 With all mascaras, I am not sure if this just me, but I like to get the formula a little thick so I think they tend to work a little better after a few days. I find this then means you have to apply fewer coats as the brush picks up more! With this mascara it does claim to have build-able volume and I think you really do need to apply 2 or 3 coats, even for a natural look really, so may not be the product you reach for if you're in a rush. 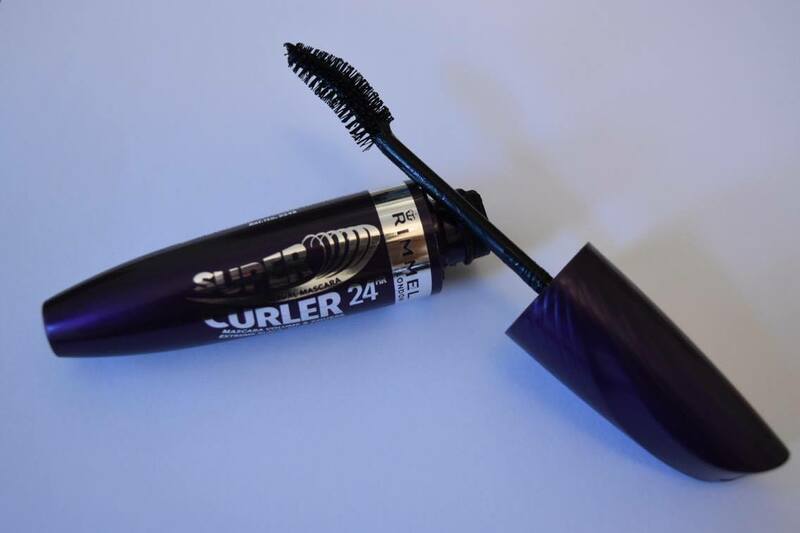 I really liked the brush, I am a huge fan of curved brushes I find them easier to use as they tend to be shaped more to your eye, but the formula of the mascara wasn't that great and I don't think I will be buying it again.